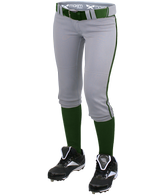 All Maxxim custom softball uniforms are Built to Order and Custom Quoted! 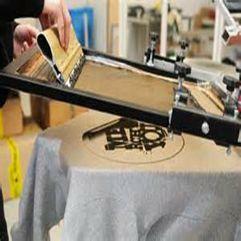 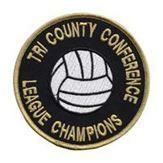 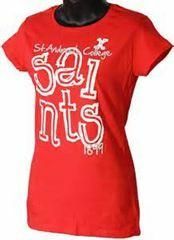 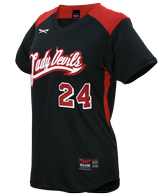 Decoration options to chose from include heat press, screen print, and tackle twill. 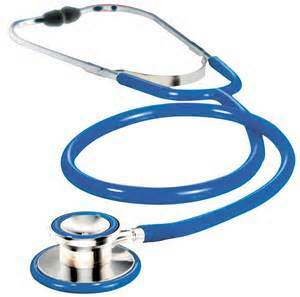 You can reach customer service at 602.730.7252 or by email at info@affordableuniformsonline.com. 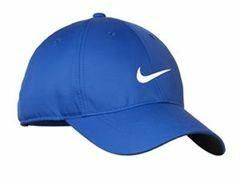 Low Minimum Initial Purchase Requirement. 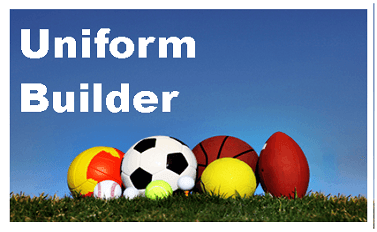 No Minimum Re-Order Purchase Requirement. 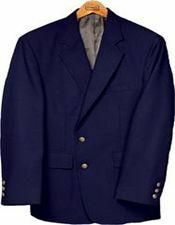 No Up Charge's on Re-Orders. 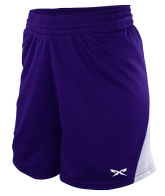 In Addition to our Styles Shown Below, Maxxim can Custom Make a Style Just for You! 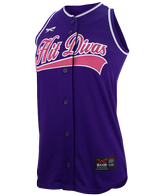 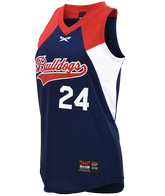 Maxxim Athletics custom softball jerseys and custom softball uniforms are built with high quality fabric that simply feels and fits better than uniforms made by many other manufacturers. 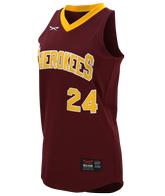 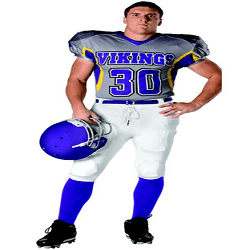 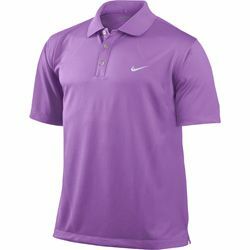 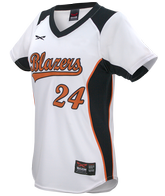 Your team deserves a pro quality uniform without breaking the budget. 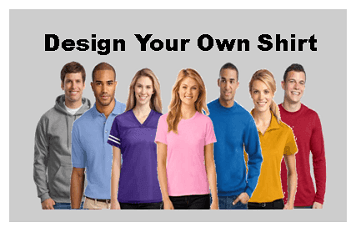 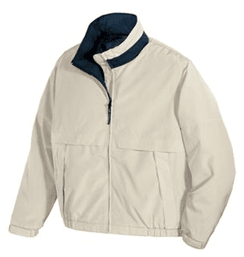 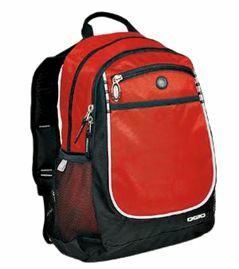 We offer six fully customizable styles, over 18 color options to chose from, and custom decoration choices that includes screen printing, and tackle twill. 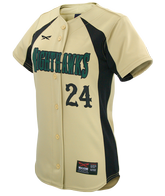 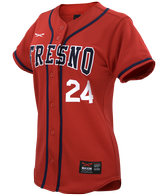 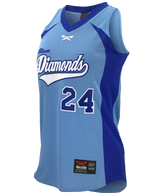 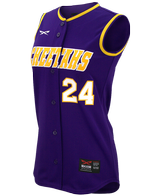 Your new custom softball jersey's will provide you with quality and value that will keep you coming back to Affordable Uniforms season after season. 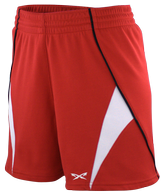 Maxxim's custom softball shorts are built with high quality USA made fabric that simply feels and fits better than uniforms imported from over seas. 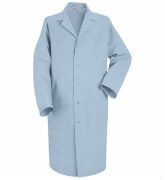 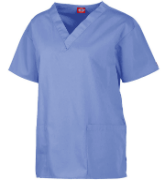 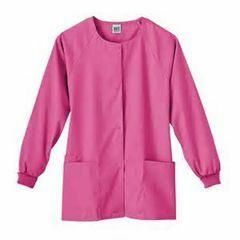 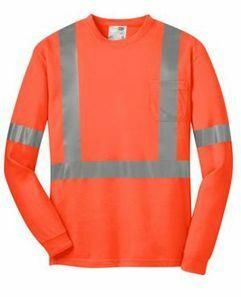 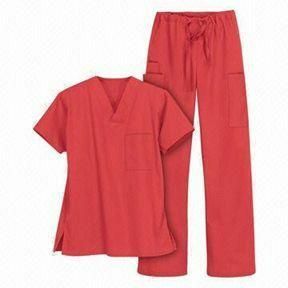 Pro quality uniform without breaking the budget. 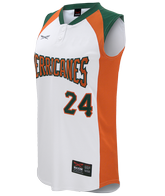 We offer two fully customizable styles with more than 18 color options to chose from, and custom decoration choices that includes heat press, screen printing, and tackle twill. 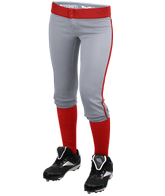 Your new custom softball shorts will provide you with quality and value that will keep you coming back to Affordable Uniforms season after season. 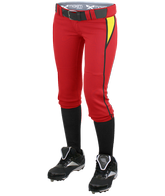 Maxim's custom softball pants are built with high quality USA made fabric that simply feels and fits better than uniforms imported from over seas. 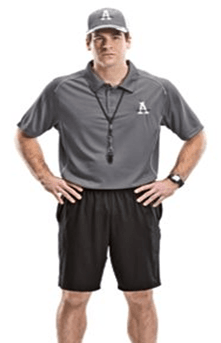 Pro quality uniform without breaking the budget. 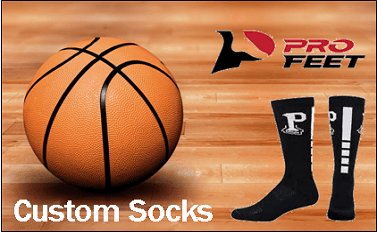 We offer five fully customizable styles with more than 18 color options to chose from, and custom decoration choices that includes heat press, screen printing, and tackle twill. 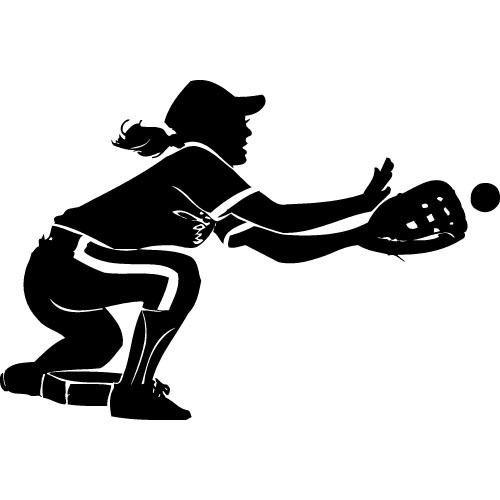 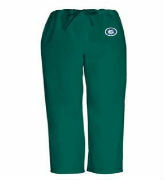 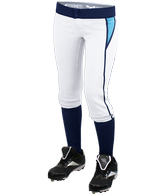 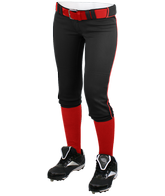 Your new custom softball pants will provide you with quality and value that will keep you coming back to Affordable Uniforms season after season. 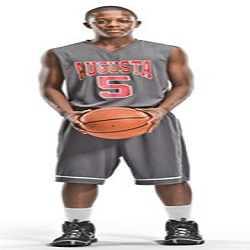 Success should not be a destination marked by a championship, a trophy, or millions of dollars. 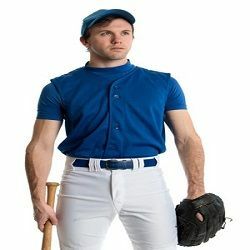 We want to redefine success as the completion of hard work, motivated by an internal passion and desire to be better and improve daily, regardless of the odds you face. 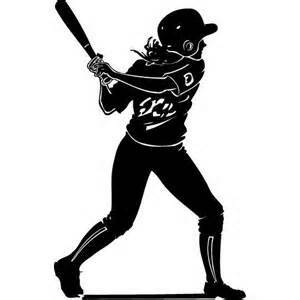 Fuel your passion with the belief that success can always be achieved with dedication and hard work.